Same benefit - Different taste. 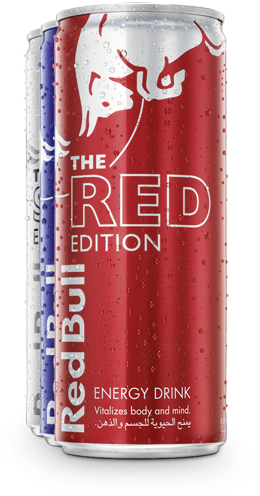 The Red Bull Editions combine the benefits of Red Bull Energy Drink with three specific flavours: Cranberry, Lime & Blueberry. 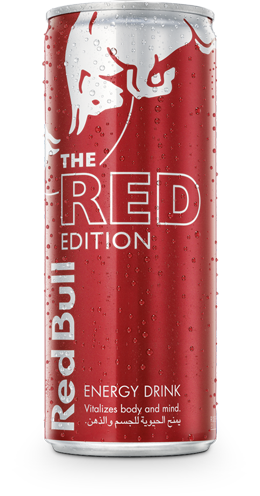 The Red Edition from Red Bull contains the same high quality ingredients as Red Bull Energy Drink and has a sweet cranberry flavour.